If having guests is the best friend of cleanliness, then planning a move is the best friend of being organized, says Nonnahs Driskill, grown up military brat and professional organizer. By this standard, mobile military families should have a handle on household clutter, but it’s not always that simple. 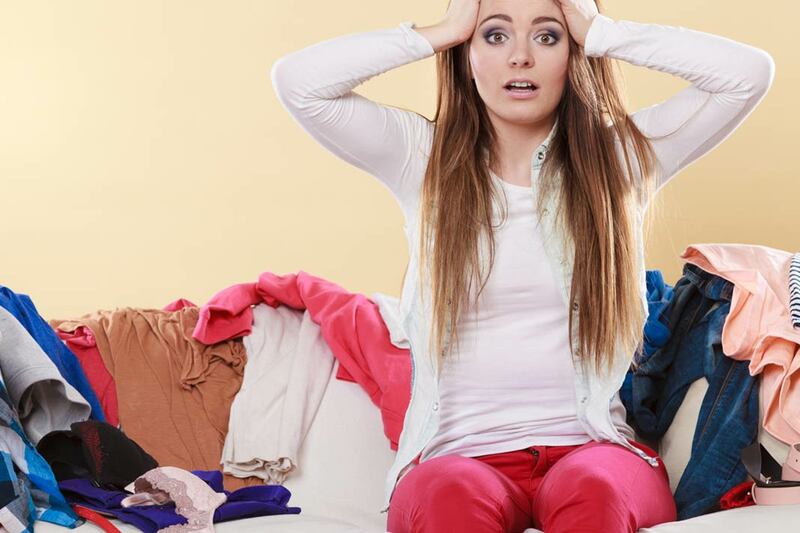 Nonnahs says managing clutter takes time and planning. Sharing and trading are cost-effective ways to outfit a home in a new location, says Nonnahs. Make use of the thrift shop, both to donate and to shop for new household needs. Military thrift shops are often stocked with clothing suitable to the local climate, as well as specialized supplies like adapters or appliances for differing electrical currents overseas. Another constructive and eco-friendly way to get rid of unneeded possessions is to give them directly to new families who need what you don’t. Less everyday stuff makes an easier move. Use the knowledge that you are moving to motivate you to keep less. Some types of things, like pots and pans, can be thrown out when they’re worn out. Other things, like books and memorabilia, are more complicated for sentimental reasons. Approach your collections like a curator at a museum would approach an exhibit. When a bookshelf is getting full, instead of buying another bookcase, go through the books you have and let go of some. For children’s precious artwork and photos, use a sturdy storage box, and let the size of the box serve as a guide to how much to keep. Keep only favorites, and only as much as will fit in the box. Save a few things from each year, for each child, and you’ll have a beautiful collection that’s protected for many more moves to come. Use medium-sized, clear plastic bins for storage. Clear so you can see what is in them. Medium sized for easy access and lighter weight per box. Use super-large containers only to store super-large items. Buy modular furniture, which can be split up as needed to fit a new space. This may help the costly cycle of buying different furnishings for larger or smaller homes. Buy smaller pieces and add or sell as needed: a sectional or love seat instead of huge sofas, for example. Also helpful: furniture pieces that double as storage. Nonnahs Driskill grew up in an Air Force family and founded Get Organized already in Pasadena, Calif. For more of her organizing tips, see her Get Organized Already blog and videos.